Great Tastes Tuesdays! : DIY: BUBBLES! Make Your Own Solution! It's time for summer fun!!! So why not make your own Bubble solution! 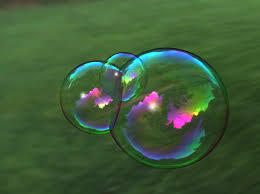 Now go mix and then let your kids make some bubbles! !